Hi everyone, we have some important news for you. 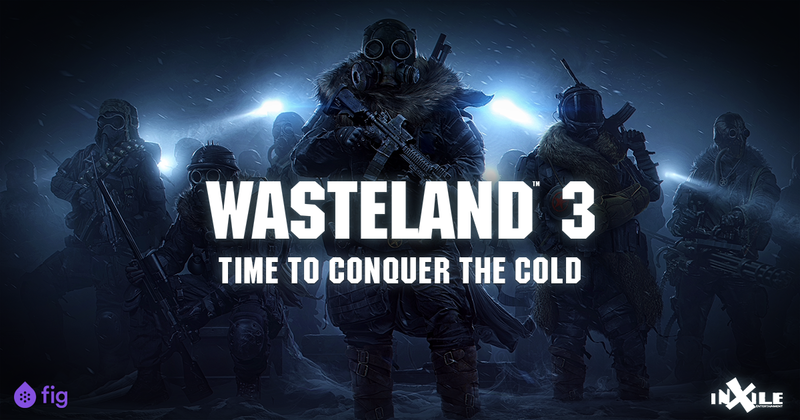 We're crowdfunding Wasteland 3 on Fig now! Please check the campaign page for the full details. For now, you are welcome to celebrate and discuss the game to your heart's content! Re: Wasteland 3 is Live on Fig Now! Best of luck fellas, we'll be here! Re: Wasteland 3 is Live on Fig Now! - Update: FUNDED!